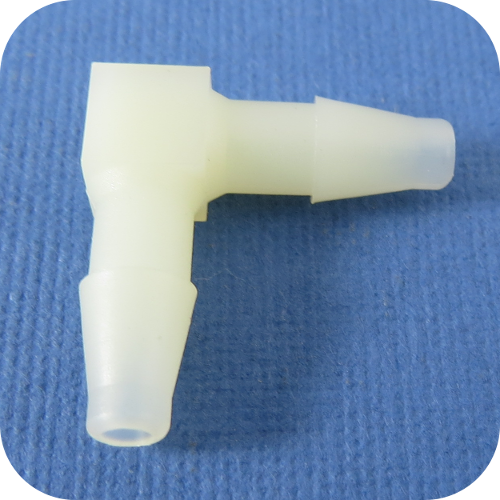 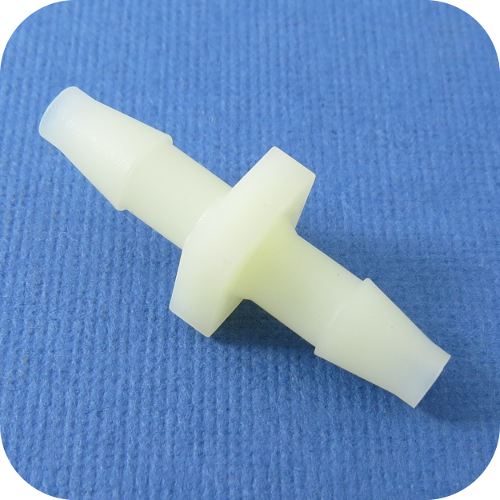 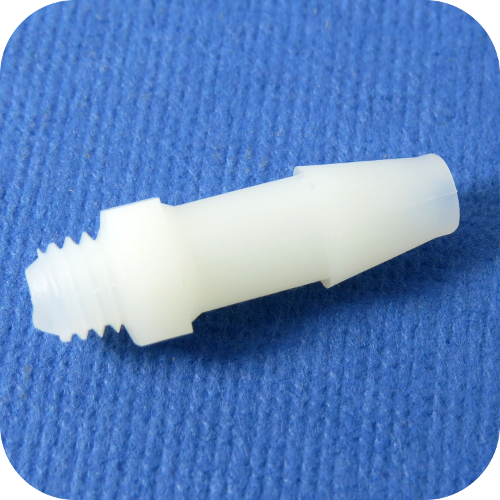 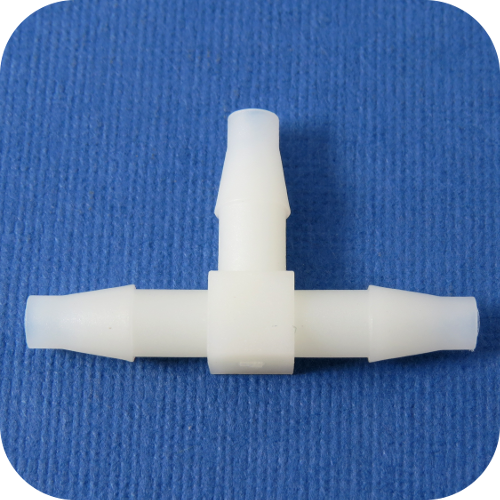 Component Supply carries a complete offering of nylon barbed fittings and adaptors to be used with plastic tubing. 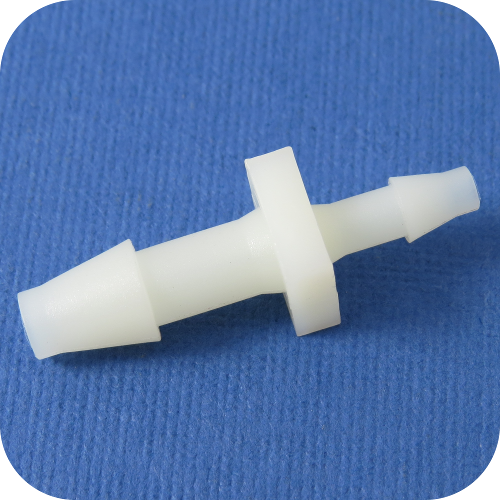 They are available in small quantities or can be competitively supplied for production. 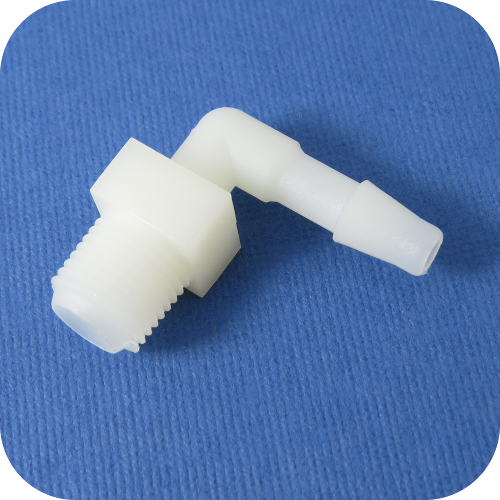 Click below to see the sizes available in the fitting configuration you are looking for.